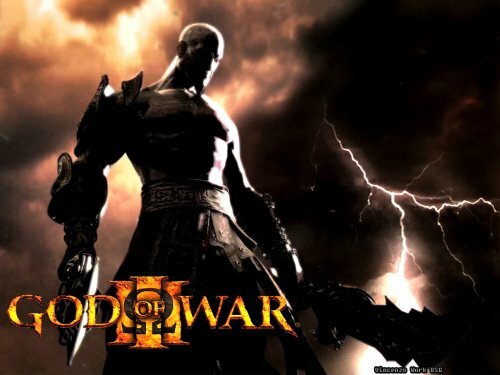 Sony’s sales of PlayStation 3 video game consoles jumped 44 percent in the U.S. in March, helped by the release of the ‘God of War III’ title. New York-based NPD reported in a statement that PS3 sales raised 44 percent to 313,900 units from 2009. Best selling games console was still Nintendo Co.’s Wii, even after sales dropped 7.2 percent to 557,500 units, while Microsoft Corp.’s Xbox 360 sales rose 2.5 percent to 338,400. Sony introduced the “Move” motion-sensing controller and 3-D gaming to make the unit more attractive and thus profitable, appealing to casual gamers. Scheduled to be launched later this year, the new controller will have to compete with Nintendo’s heart-rate-tracking “Vitality Sensor” and Microsoft’s “Natal” motion-sensing device for the Xbox. According to NPD, Sony’s new game “God of War III,” in which players battle legions of Greek gods and mythical creatures, led U.S. software sales last month with 1.1 million units, while Nintendo’s new “Pokemon” title was second with 1.02 million copies sold. According to Isuppli, with more than 67.5 million units sold, Nintendo’s Wii dominates this generation of game consoles, capturing 43 percent share of the global console shipments measured by units in 2009.